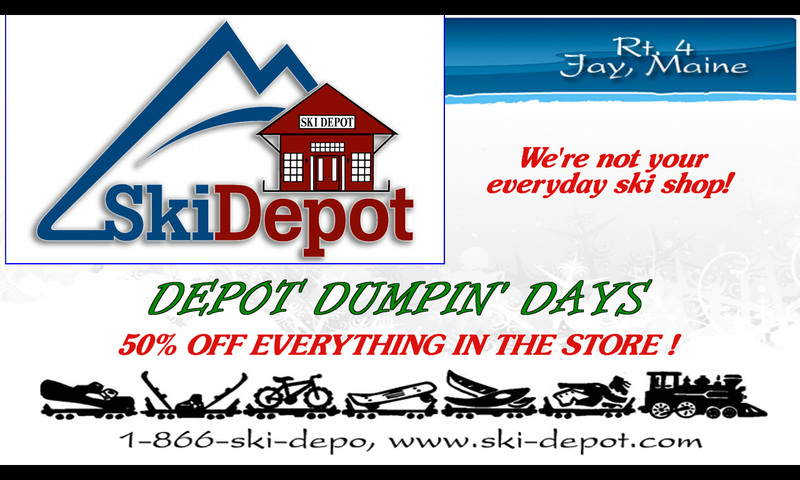 With the season coming to a close, the boys at Ski Depot present the shop’s annual “Depot Dumpin’ Days”. 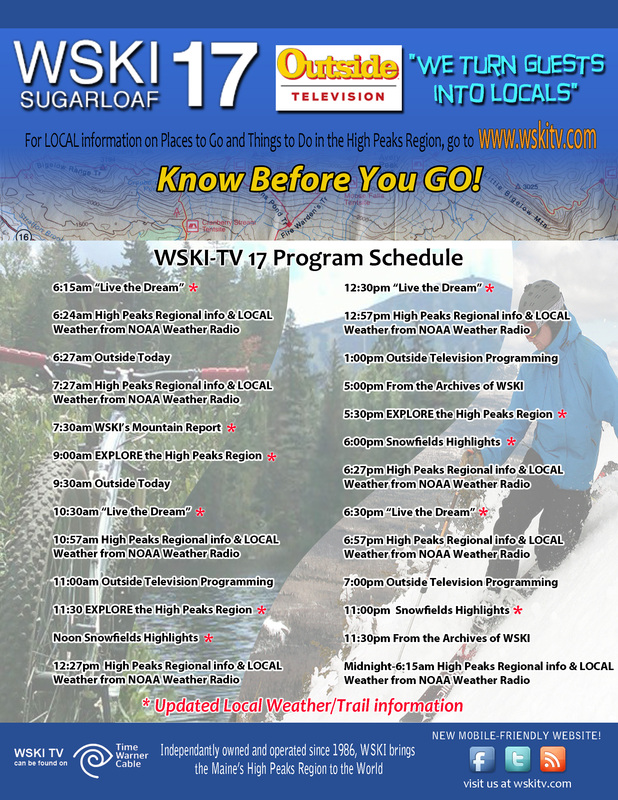 Extraordinary deals just off rt 4 in Jay, Maine. Kenny Jacques stopped by during our last live show of the season on Reggae Sunday; remember ski-depot.com & raceskis.com are open all hours year-round for all your gear needs when the mood strikes, even if the Jay shop is closed!